Member of the Missouri House of Representatives who won the Democratic primary for the 71st District seat and took office in January of 2009. 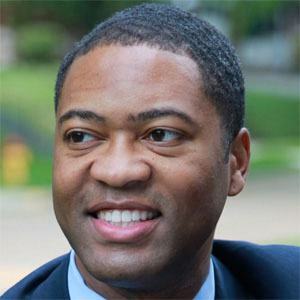 He was a Political Science and English major from Alabama A&M and later attended Boston University for law school. He finished 3rd in the election for State Senator from the 14th district. He was married to Sarah Jane Forman. He served on the House of Representatives during Barack Obama's tenure as President.